Good news for MayWard fans! 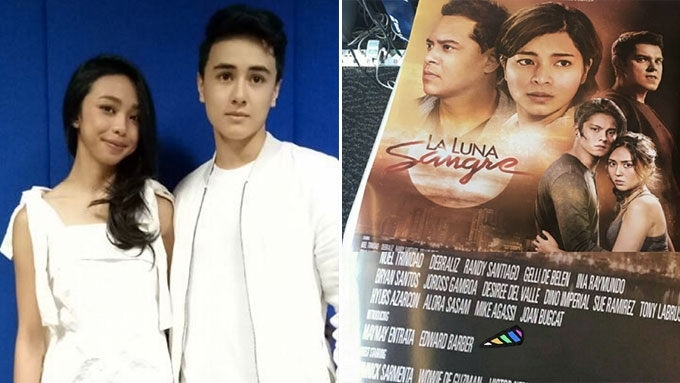 Kathryn Bernardo and Daniel Padilla confirmed that Maymay Entrata and Edward Barber (left frame) will be part of La Luna Sangre. MayWard fans will once again see their idols on television. Maymay Entrata and Edward Barber will be part of ABS-CBN’s new fantasy-drama series La Luna Sangre, topbilled by Kathryn Bernardo and Daniel Padilla. A fan using the handle @mayward4me uploaded a photo of the new teleserye’s poster bearing the names of Maymay and Edward under the “introducing” billing. Kathryn and Daniel confirmed MayWard’s inclusion in the teleserye last Saturday, June 17, during KathNiel’s digital conference for the series. 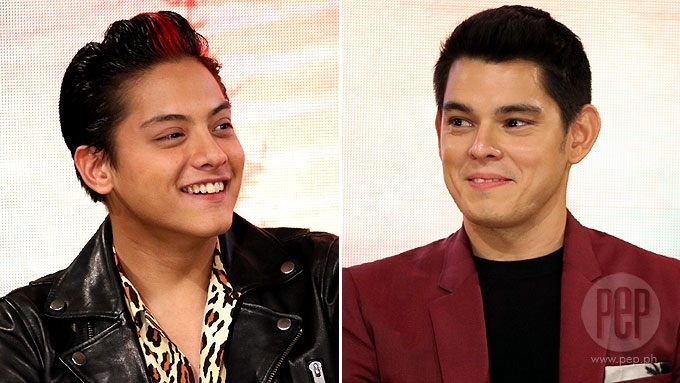 However, the former Pinoy Big Brother Lucky Season 7 housemates have not yet taped their scenes. 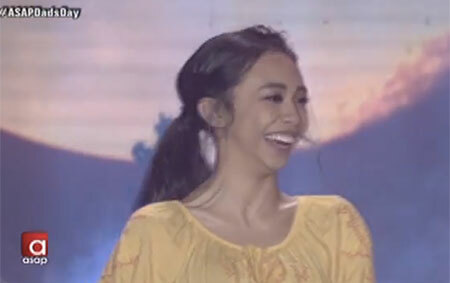 In fact, during La Luna Sangre’s launch on ASAP yesterday, June 18, Maymay was part of the cast who graced the stage. 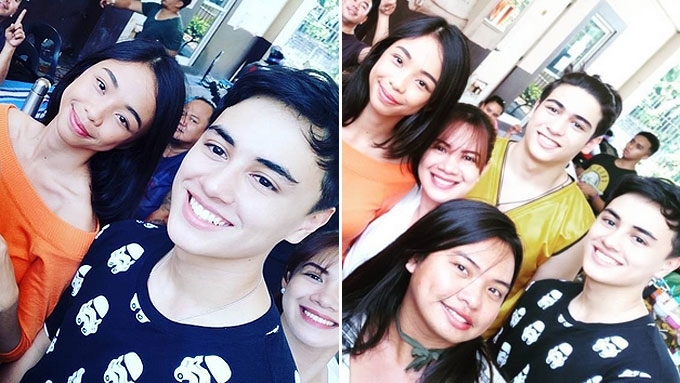 Mayward fans are now looking forward to seeing the roles that Maymay and Edward will portray in this primetime series that will air starting today, June 19. 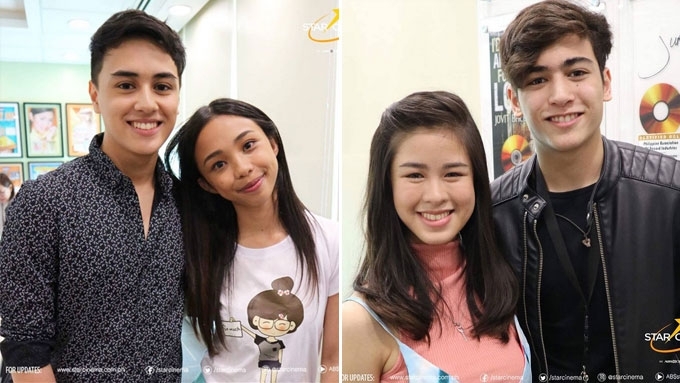 Aside from La Luna Sangre, the MayWard love team is also busy shooting their first movie titled Loving In Tandem together with Kisses Delavin and Marco Gallo.